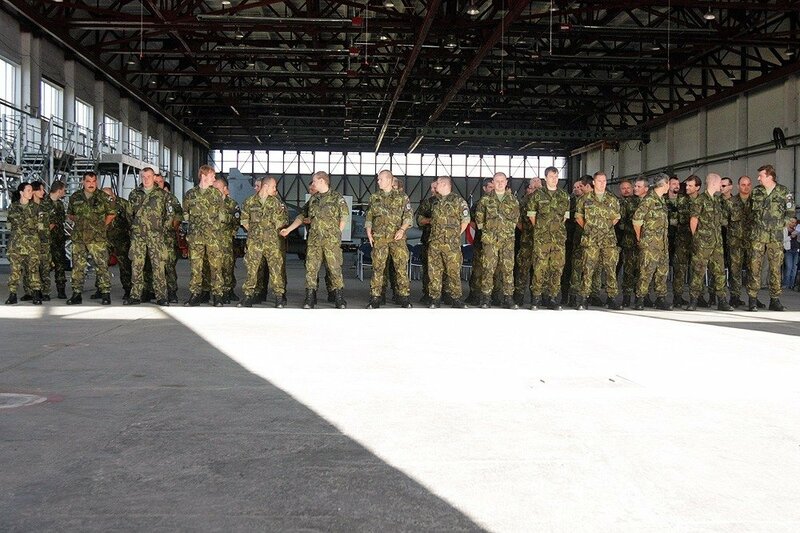 Some 250 troops of the Czech Republic should next year join the NATO battalion stationed in Lithuania. The soldiers should arrive in spring of 2018, with a green light still needed from the Czech parliament, the Lithuanian Defense Ministry told BNS. "A mechanized company of 250 Czech troops should be sent to the NATO Enhanced Forward Presence battalion in spring of 2018," the ministry said in a response to BNS. Last week, the deployment plans in the Baltic states were endorsed by the Czech government. 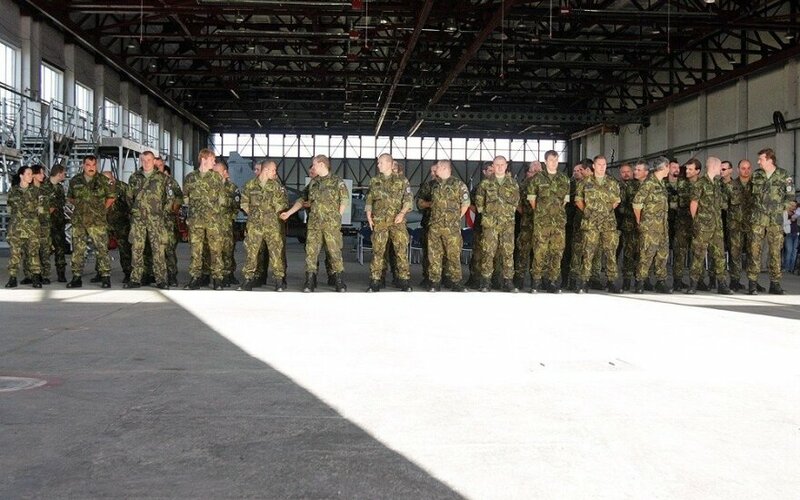 Stationed in Lithuania, the NATO battalion is headed by Germany and will also include troops from Belgium, the Netherlands, Luxembourg, Norway, France and Croatia. Similar units have also been stationed in Poland, Latvia and Estonia in an effort to deter Russia. The Czech Republic plans to send a company-sized military unit to the Baltic States in 2017.